South Korea's Ministry of National Defense has announced spending of 340 million won (about $310,000 US) to equip the brigade-sized team of special forces soldiers training to eliminate enemy officials, including North Korean leader Kim Jong-un. The money has been allocated for the purchase of suicide and surveillance drones and grenade machine guns, among other equipment, an anonymous Defense Ministry official told the Korean Herald. Additional funding of up to $23.7 million has been set aside for the unit. 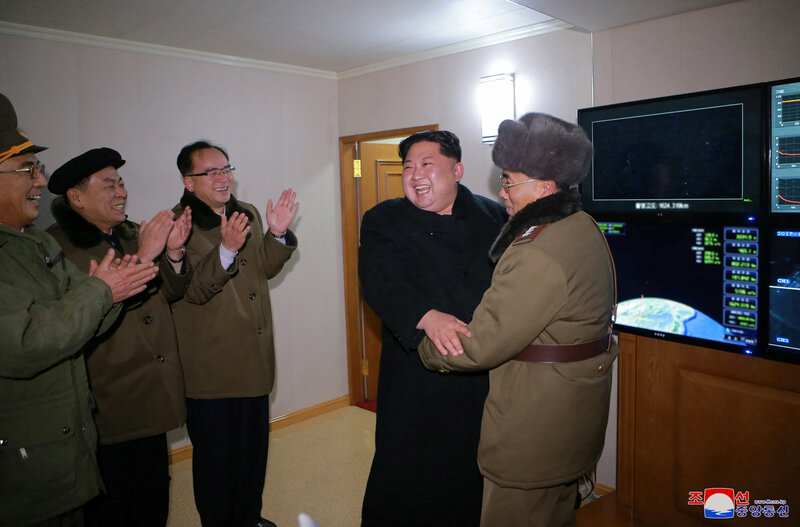 Experts speaking to the newspaper said it would take some time for the unit to become fully operational, given that it presently lacks advanced transport helicopters which could carry infiltrators into North Korean territory. Analysts say that until South Korea achieves this capability, they will remain unable to breach Pyongyang's dense air defense network. It's feared that the financing decision, coming amid continued WMD testing by Pyongyang and US and South Korean drills near North Korea's borders, will serve to further escalate tensions in the region. South Korea's military has been awarded a budget of nearly $40 billion for 2018, up nearly 7% since 2016 amid the tensions. South Korean President Moon Jae-in held a meeting Friday with top military officials, calling on them to boost the country's defense capabilities in order to deter Pyongyang, and stressing that the military is the country's "last line of defense against North Korea's nuclear weapons and missile threats." Moon, elected earlier this year following the impeachment of his predecessor, has been known to support a diplomatic solution to the region's crisis, and has publically opposed any possibility of pre-emptive strikes against Pyongyang. The 'decapitation unit', the existence of which was announced in September, was officially formed on December 1, and consists of 1,000 troops from the army's special forces command. Retired three star general Shin Wong-sik told US media in September that the unit, designed to "make Kim Jong-un fear for his life," would be "the best deterrence we can have, next to having our own nukes…"
However, security analysts have questioned the wisdom of any further provocative moves in a situation where both sides have already concentrated considerable military power in a very small area. 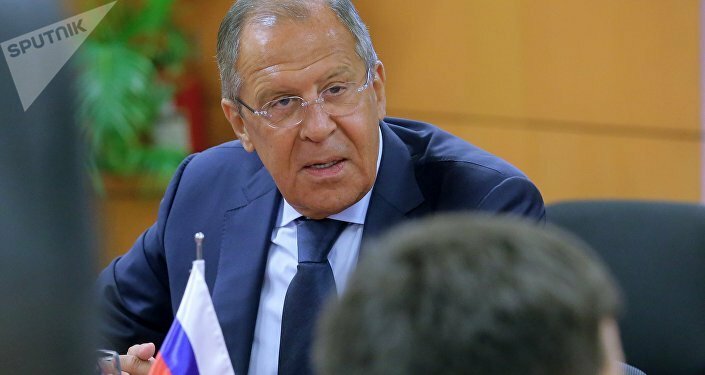 On Wednesday, Russian Foreign Minister Sergei Lavrov urged both sides to stop "the spiral of confrontation, gambling and provocations" surrounding the North Korean nuclear program, adding that Moscow was willing to mediate negotiations between Pyongyang and Washington. The diplomat said that North Korea was prepared to open a dialogue with the US over possible security guarantees. Moscow and Beijing, who share a common border with North Korea, have urged restraint amid the ongoing standoff in the region. Last week, North Korea tested a new long range missile which it said could reach anywhere inside the US. 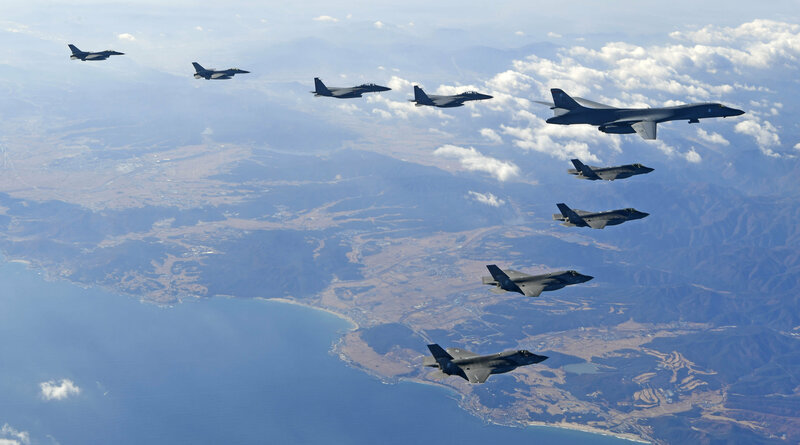 This week, meanwhile, the US and South Korea are conducting massive drills in the region involving some 230 aircraft, including B-1B nuclear-capable stealth bombers, and 12,000 US personnel.